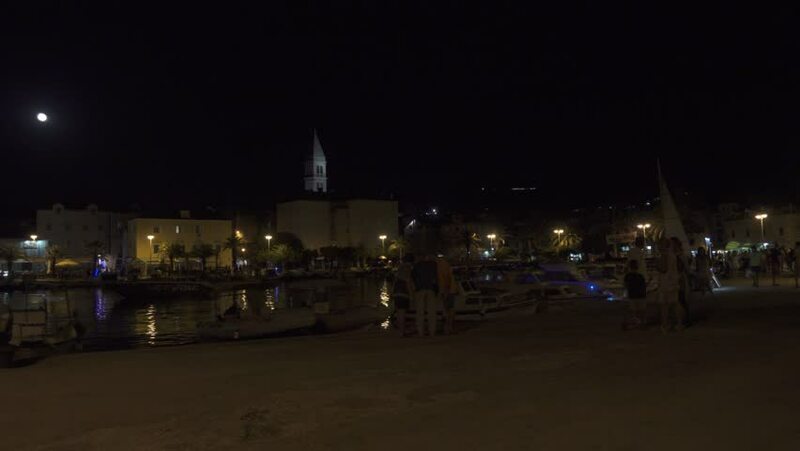 Marina and promenade in Supetar, Island of Brac, Croatia. Boats and sailing boats at pier. Summer evening night time. 4k00:374K. Aerial view of the night traffic interchange Warsaw Poland. Aerial, vertical Traffic at night. Roundabout over highway. 4k00:37 Aerial view of land transport interchange at night. The outskirts of the city of Warsaw. Traffic intersection on the cator moving cars. 4K Shot. 4k00:24Bolshoy Moskvoretsky Bridge is concrete arch bridge that spans Moskva River in Moscow, Russia, east of Moscow Kremlin. Bridge connects Red Square with Bolshaya Ordynka street in Zamoskvorechye. hd00:27Beautiful shot in Ireland in front of a canal.